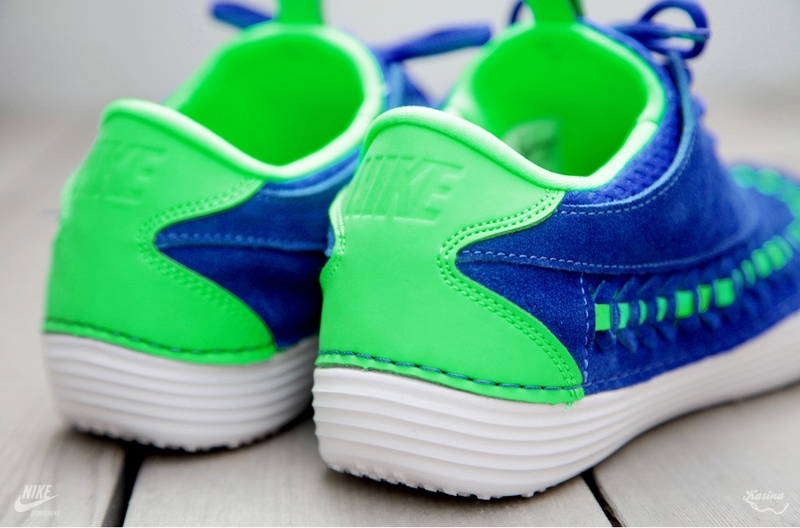 The familar combination of hyper blue and poison green comes together over the all new Solarsoft Moccasin Woven by Nike Sportswear. 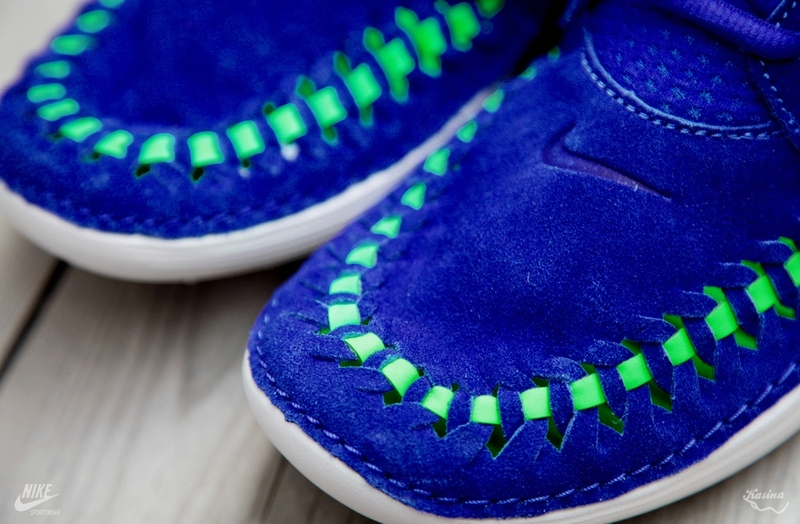 Perfect for the upcoming summer months, we see the Solarsoft Miccasin's lightweight suede upper covered in an eyecatching hyper blue tone. 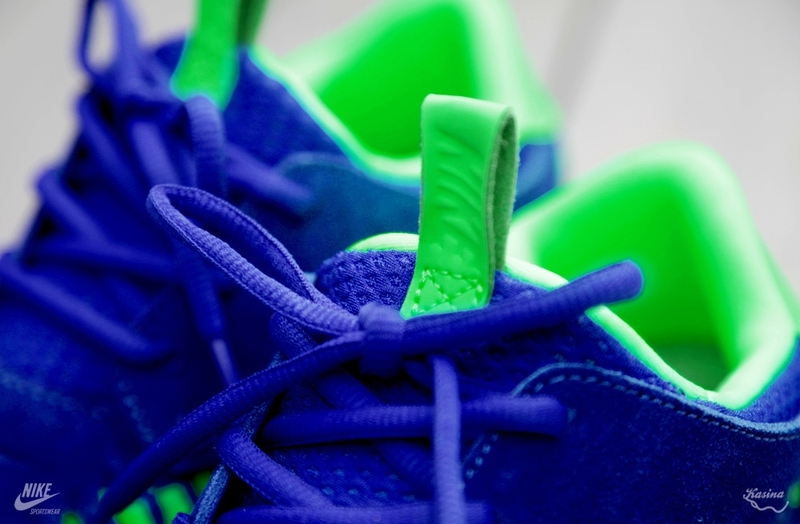 The vibrant looks is taken to another level with hits of poison green over the woven areas and heel, while a white Solarsoft sole sits below. 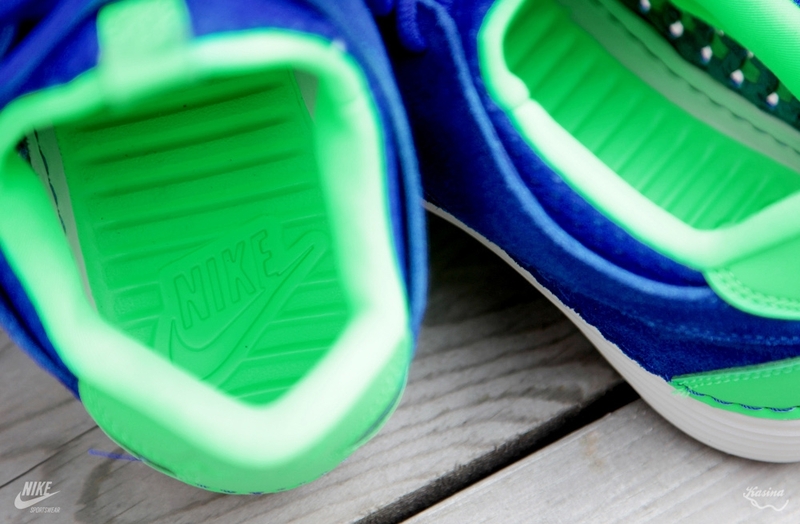 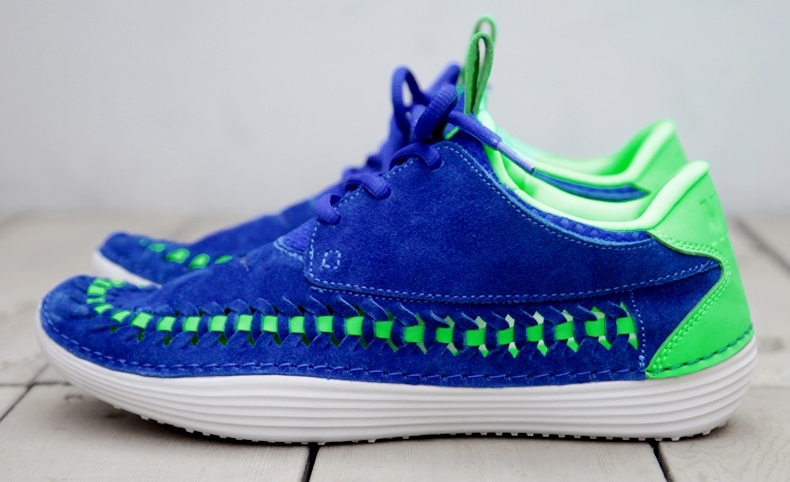 The Hyper Blue/Poison Green Nike Solarsoft Moccasin Woven is expected to release soon at Nike Sportswear accounts nationwide.